you couldn't hope to meet. No matter what your design challenge, performance specs, deadline crunch or budget constraint may be, you never have to solve it alone. The dedicated and experienced sales and customer service professionals at Sandee offer a collective 123 years of experience in finding answers to the toughest problems. We'll help you find a solution that makes sense, works the right way and shines a light on your good judgment. With experience in the manufacturing and retail environments, Mike brings a unique perspective to the business. Since joining the company 17 years ago, Mike has overseen the operation of our West Coast facility, where he manages both production and sales. Clients know him as the guy who'll take a concept from initial design to the marketplace, as well as the guy who'll take all three sides of a $5 Nassau. Matt handles ongoing customer service needs for all East Coast, Southern and Midwest clients from our Franklin Park, IL, facility. 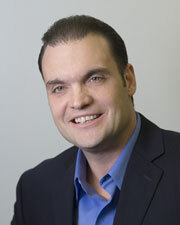 Matt ensures that customers get exactly what they need, where it needs to be, when they need it. 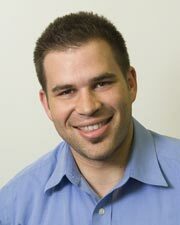 A recent graduate of Chicago's DePaul University, Matt has B.A. in Communication. Nancy joined Sandee Plastic West in 2005. 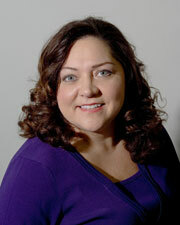 In her time with Sandee she has served as an Administrative Assistant and Inside Sales/Customer Service. She is now the General Manager overseeing production, fabrication, shipping, and office. Using her extensive experience in these positions allows her to assist our clients to develop cutting edge extrusions to meet the needs of a competitive marketplace. Nancy is a recent graduate of Vanguard University, earning a B.A. in Organizational Management. 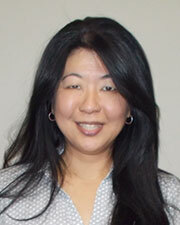 Karen joined the Sandee team to provide Customer Service to all West Coast clients. She brings over 10 years of experience in the manufacturing industry. Her background not only includes Customer Service, but Purchasing, Shipping, and Quality Control as well. 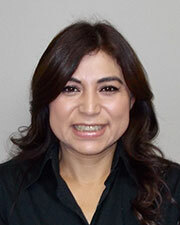 With her diverse experience, she will have no problem assisting with client's needs. A longtime Sandee sales representative, Carmen earned her B.A. in Marketing at North Park University and Sodra Vatterbygdens Folkhogskola, Jonkoping, Sweden (ask her to pronounce it). Carmen has won the confidence of a diverse base of clients from a variety of industries. In her spare time she enjoys summer cookouts, bike rides and watching HGTV. Not to mention shopping for the chocolates she brings to client meetings. 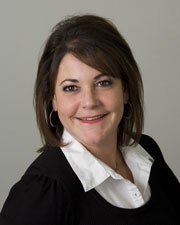 Cindy's career with Sandee spans more than 20 years, working in virtually every department in the company. This valuable experience allows Cindy to quickly and precisely determine exactly what her clients need and exactly who within the company can deliver the right solution. And it's helped her build long-term partnerships with a number of her clients who rely on her judgment and enjoy her sense of humor. Jim received a bachelor's degree in Education from Wittenberg University, but his path to success started much earlier, as he began working full-time in an insurance brokerage while still in high school. A sales career proved to be an ideal fit for a fellow who's proud to say, "I don't know a stranger." 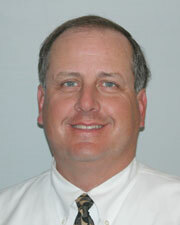 Jim brings 23 years of sales and management experience to Sandee, and he loves forming enduring relationships. If there's one thing he hates, though, it's loose ends—so he takes great pains to follow through on every detail for every client. 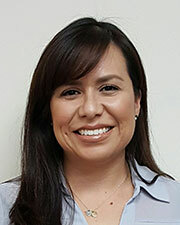 Cindy joined the company as an office assistant and was soon promoted to her current position handling the ongoing needs of West Coast clients. Cindy is also assisting in managing the operation of the plant, overseeing production, fabrication and shipping—giving her more ways to help more clients more often.